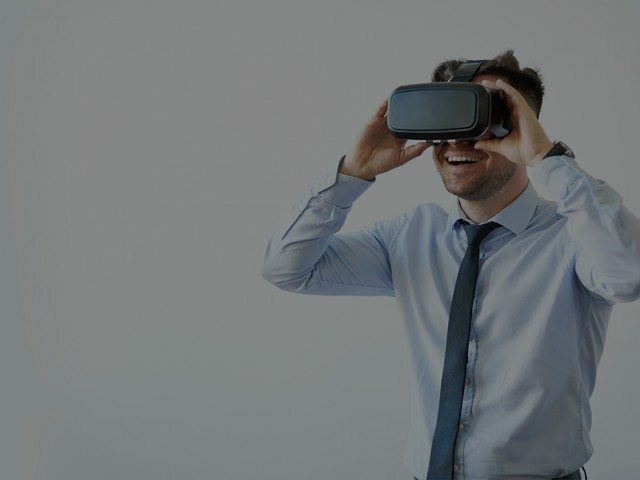 At the end of last year, Yevgen Sysoyev of AVentures, a venture capital firm in Kyiv, published a comprehensive research on Ukrainian tech startups including the most prominent gaming companies of 2014. The most influential person in Ukrainian tech industry according to AIN.UA, Ukraine’s leading tech tabloid, Sysoyev created a detailed map of Ukrainian IT market in 2014 outlining 14 most interesting gaming companies to look out for. 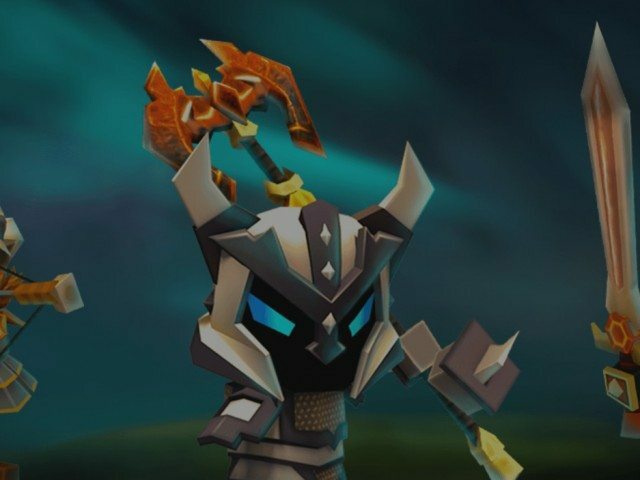 Zadzen is a Lviv-based full-cycle game development company that fully developed Elements: Epic Heroes, an action role-play mobile game and published it in cooperation with Gamevil in May 2014. 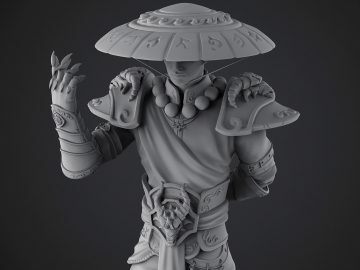 Zadzen works closely with N-iX, a software and game development firm that offers a custom game development service to overseas gaming companies. 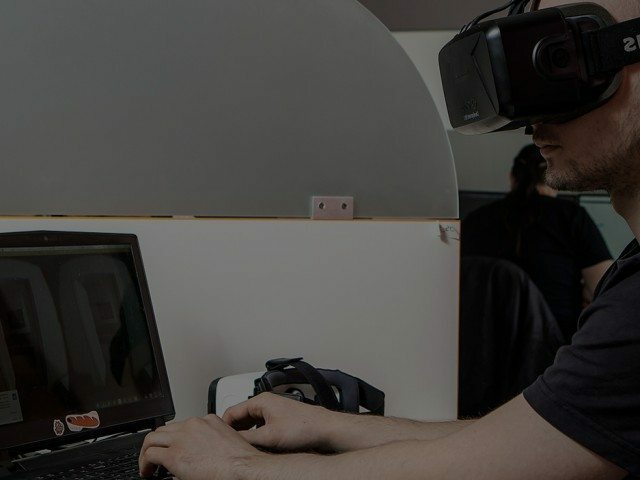 N-iX Game and VR studio builds dedicated teams of the Ukrainian game developers, artists, and testers custom-tailored to the needs of a certain project. 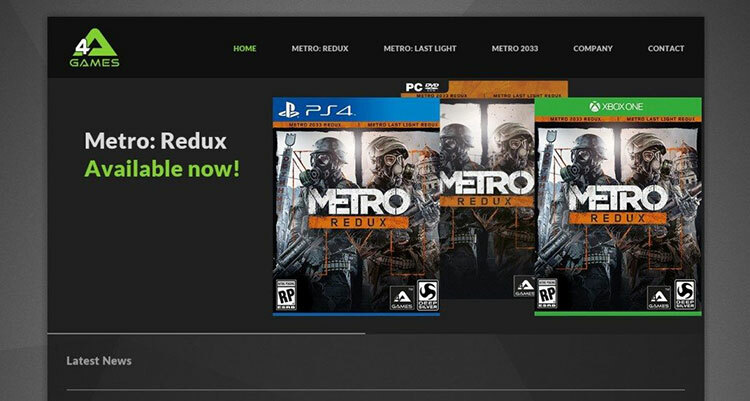 4A Games is a video game development studio from Kiev known for its atmospheric first person shooters Metro 2033 and Metro: Last Light. 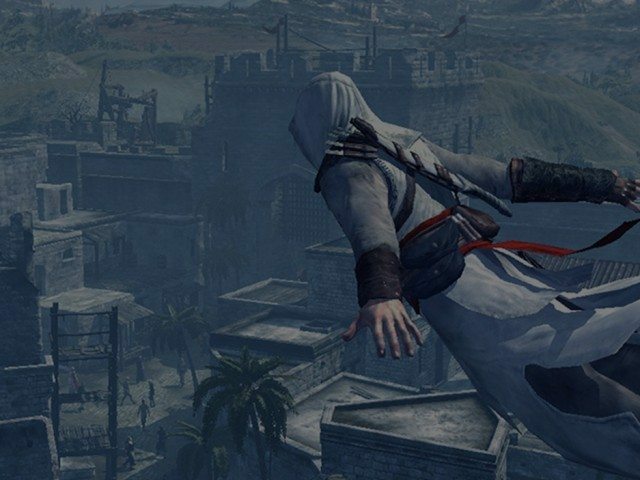 The studio was established in 2005 with the aim of creating premium quality games for latest generation consoles and personal computers. Currently at the heart of the company are around 80 talented designers, programmers, artists, sound specialists and writers. In fact, most of its employees were at the source of Ukraine’s game industry. 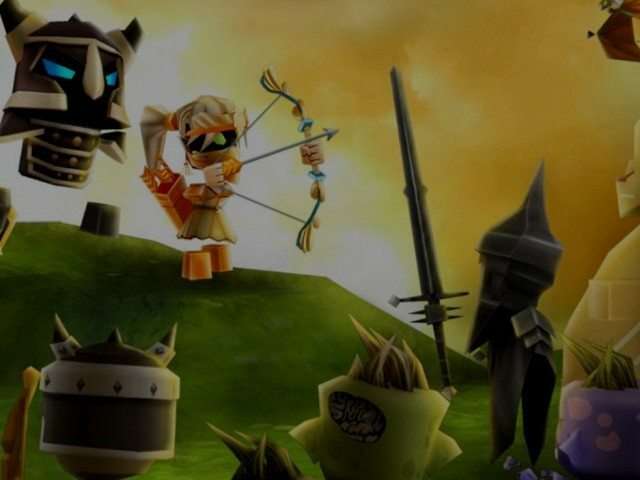 BattleGates is a developer of browser-based MMO games of the new generation. The company is located in Lviv. Its key principles: attention to details and respect to a player, a brave innovative approach to problem-solving. 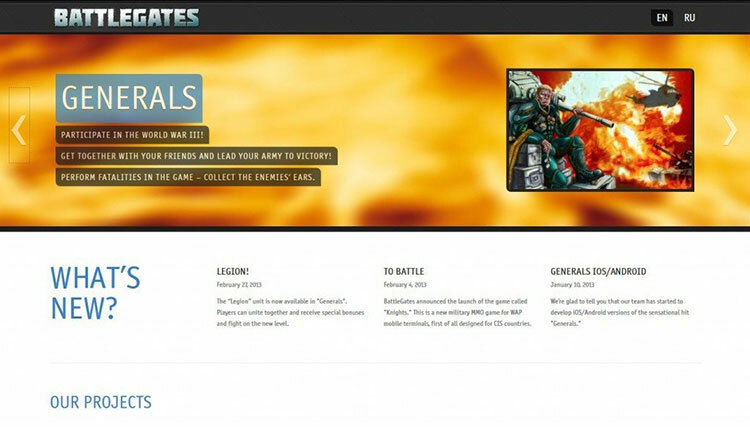 BattleGates successfully launched popular Military MMORPG Generals and started to develop its iOS/Android versions. 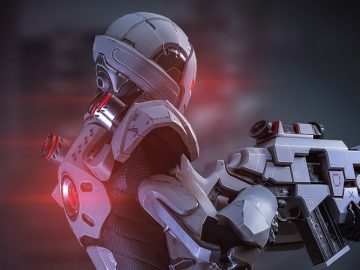 The company also announced the launch of the game called “Knights.” This is a new military MMO game for WAP mobile terminals, designed mainly for CIS countries. 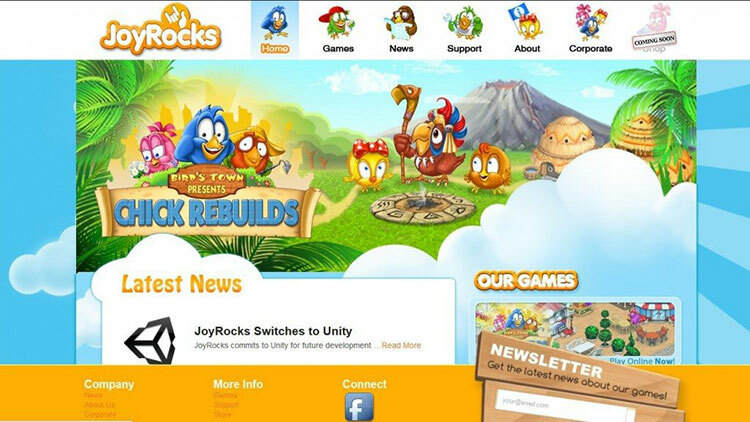 JoyRocks is social free to play games company focused for web and mobile platforms. The company was founded in 2011 with the main office based in Ukraine, Rivne. JoyRocks is a studio grounded in the passion for casual games and its proprietary IP – “Bird’s Town”. It is self-publishing, and brand marketing organization centered around the “Bird’s Town” digital world. Missingames is a company legally established in Estonia with the production in Kiev, Ukraine. It develops educational puzzle games for kids. MissinGames – is a two-year team of experienced and enthusiastic developers, which issued eight unique games. 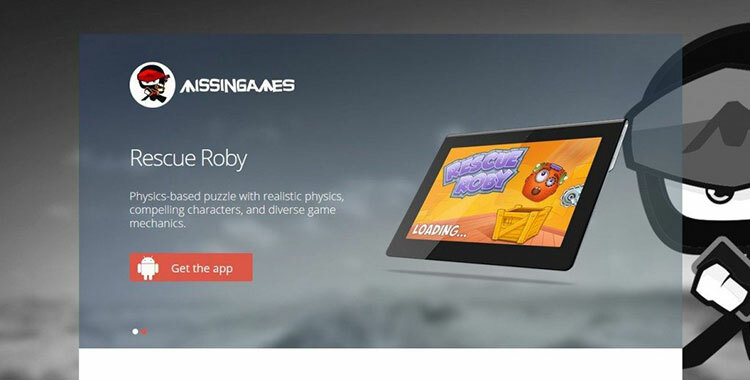 The company developed Rescue Roby, a brain-teasing puzzler with a robot-themed narrative and Frozen Tales, an adventure-based game. Missingames products are currently featured on Google Play, Apple App Store, Amazon, Nook, and Blackberry. 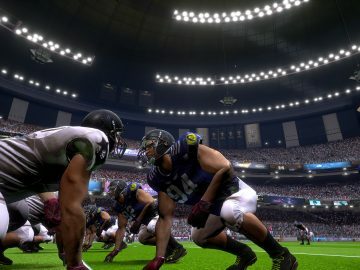 They are included in the top 25 games for the United States and Canada. 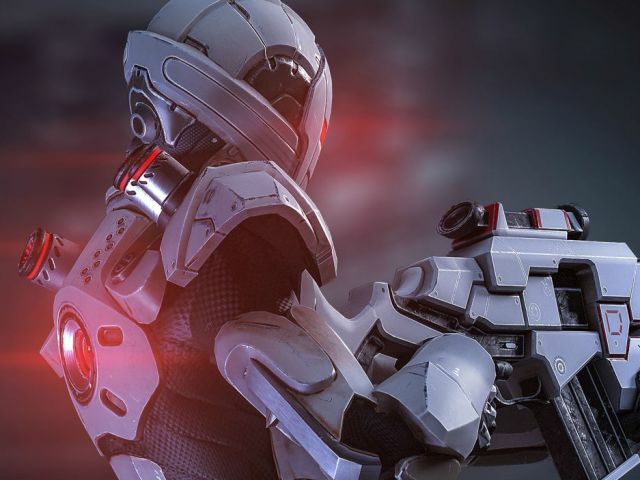 Mokus Games is a Lviv based studio founded by Ukrainian mobile developer Maxim Hryniv. It is considered to be one of the most successful small studios in Ukraine. 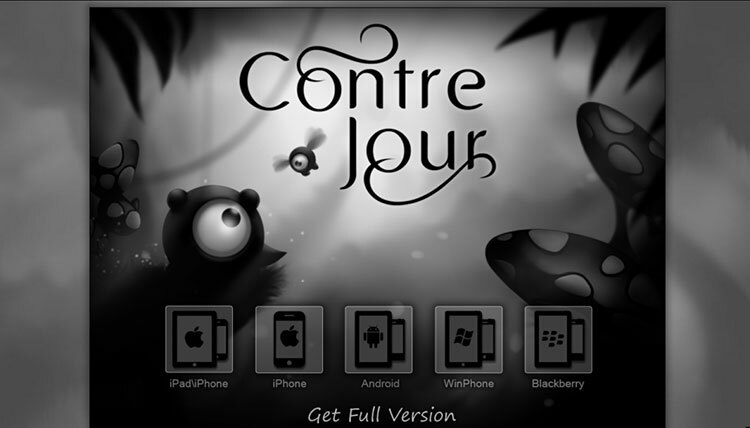 Mokus Games developed 2011’s iPad Game of the Year, Contre Jour. 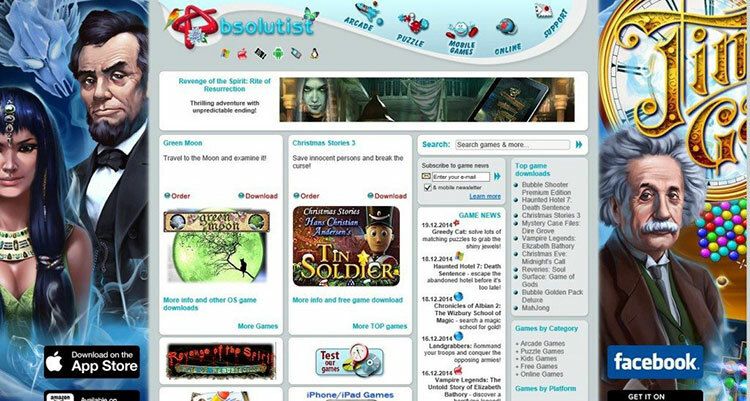 The game was published by Electronic Arts through its label Chillingo. The art for the game Contre Jour was created by artist Mihai Tymoshenko. 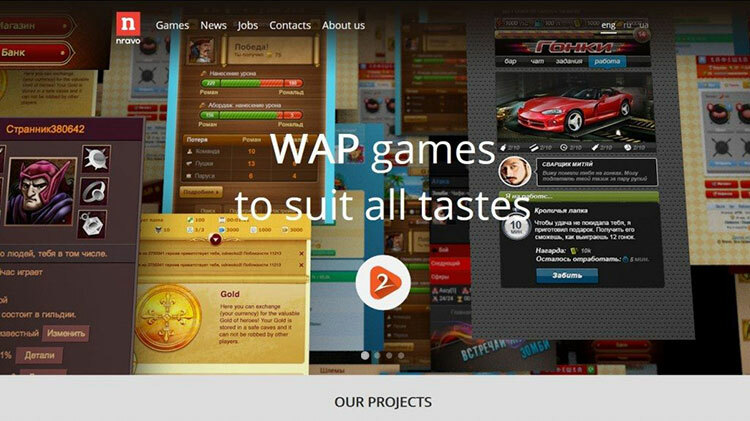 Murka was founded in 2009 in Dnipropetrovsk as a social and mobile gaming development company. Since then, Murka has launched several products on different social networks and mobile platforms. 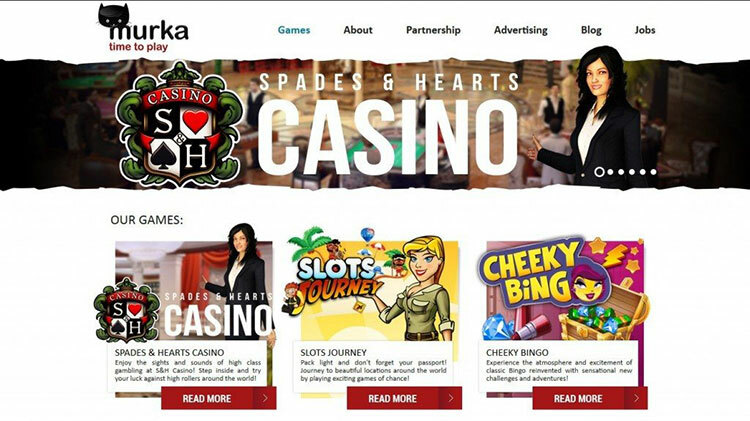 They`ve developed and successfully launched several online gaming projects among which there was popular S&H Casino. 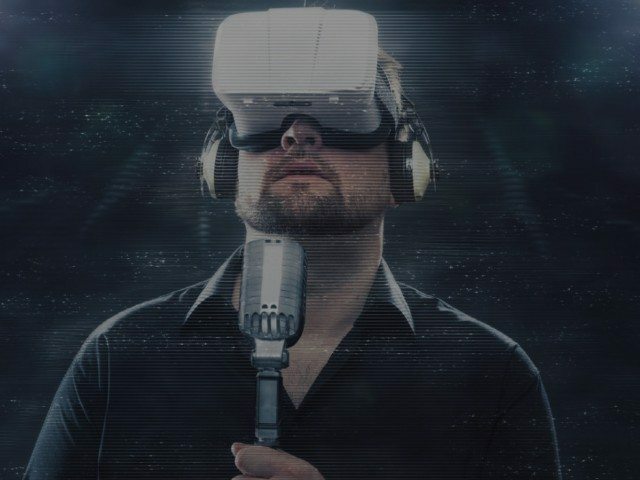 Murka’s team consists of a hundred employees, and it is now one of the fastest growing companies in the world, that specializes in simulated gambling. Nravo is an international company with the production placed in Lviv that develops and publishes games for mobile devices of all generations. Nravo has about 100 employees and 5 years of experience in game development, performing the full circle: from idea to CM and user support. 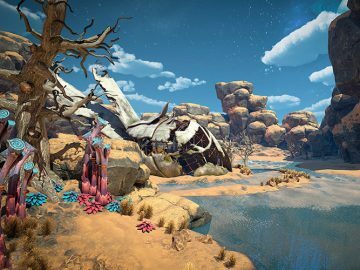 Nravo’s got 15 games released and 4 games in development. 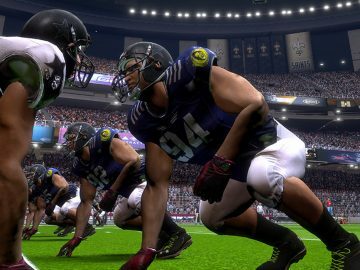 Here are examples of the most successful titles – mobile browser-based MMOs: Viking Kings, Heroes, War: Angels vs Demons, Prison: New Sentence. 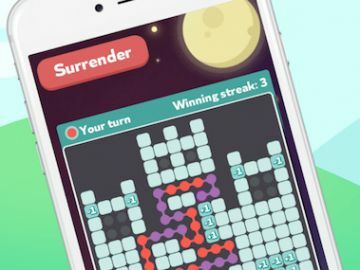 Nravo games are presented on the App Store, Google Play, Amazon and other marketplaces with hundreds of thousands of unique users in total. 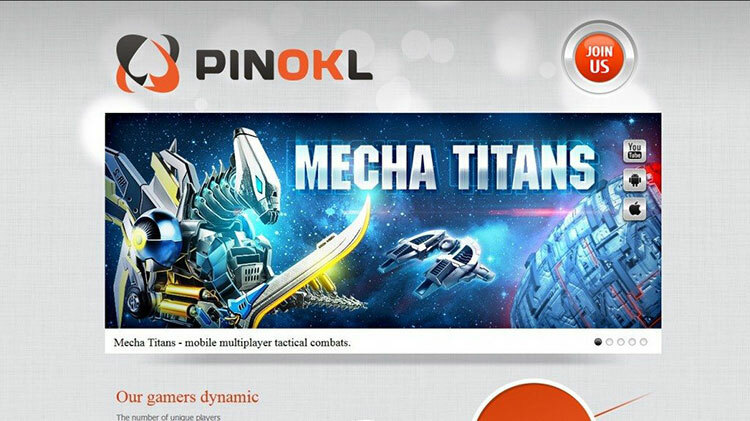 Pinokl Games is company-developer of game applications for mobile and social networks. Development office is located in Rivne. 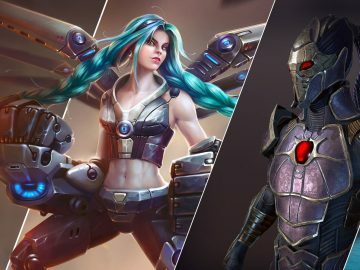 Among their projects, there are Mecha Titans – mobile multiplayer tactical combats, Dino Battle – social cooperate fighting with 1.5 mln of users, Fruit Story – casual game, for social networks and Android devices with 4.3 mln users and Real Steel – the social fighting game with 2.5mln of users. Room8 is Ukrainian games studio with a development office in Kiev. Room 8 it’s a sizable company, with funding from Vostok Ventures, a Ukrainian investor that makes seed and early-stage investments in mobile apps, games, and e-commerce projects in Eastern Europe. 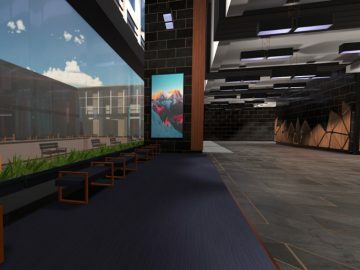 Room8 studio managed to expand its team up to seventy office employees and several dozens of experts, who cooperate with them remotely on a regular basis. 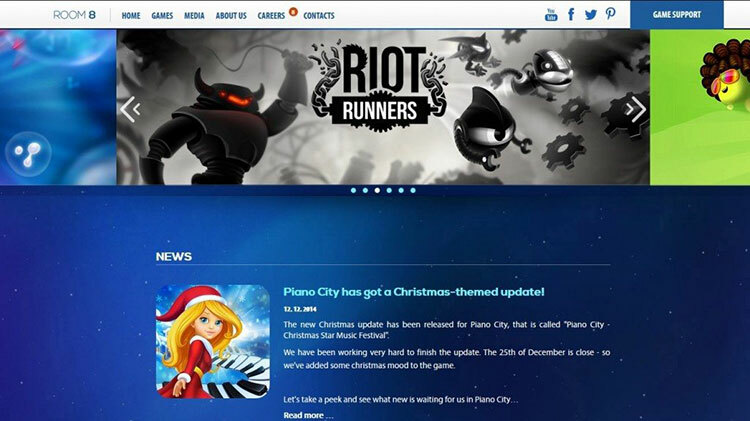 They have already released four games on multiple platforms – Cyto, Riot Runners, Popcorn Party and Piano City. 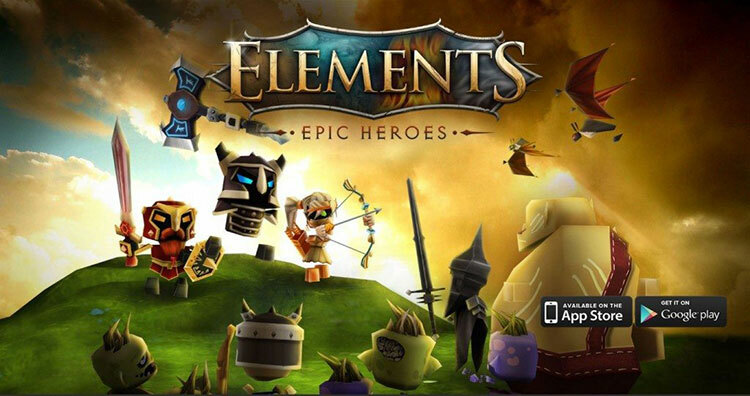 Tatem Games is is a leading Ukrainian mobile game developer with over 15 years of professional expertise. 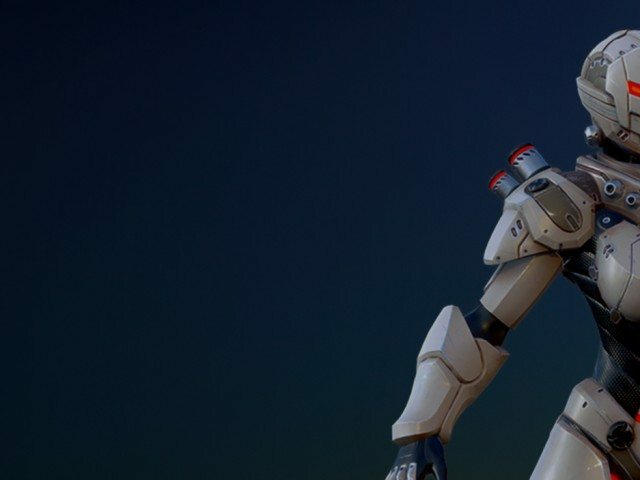 It emerged from Action Forms, which made PC games (most notable releases: Carnivores, Vivesector, Cryostasis), worked on Palm OS titles and currently produces iOS games. 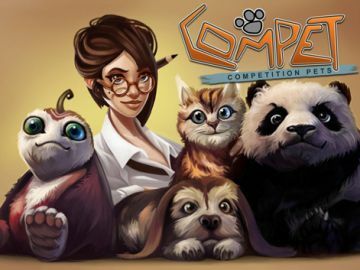 Most of the games are also available on all major Android apps marketplaces. The company currently has 2 offices in Ukraine. 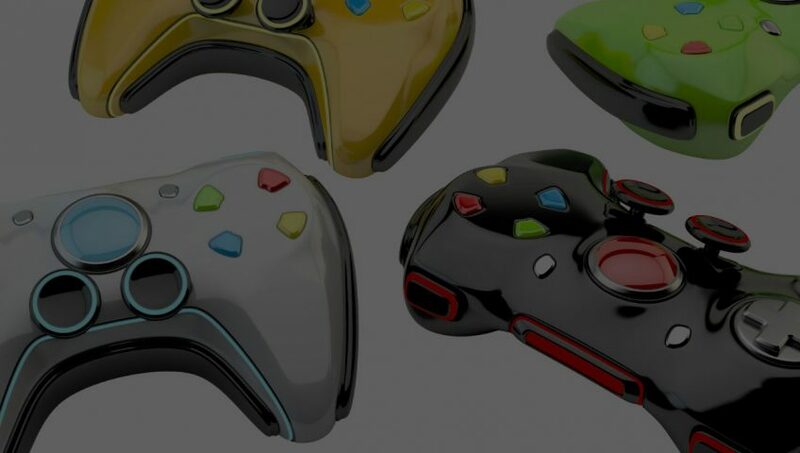 All games are developed on in-house built technology which makes development cycle fast, flawless and enables easy porting to Android and WP7 platforms. 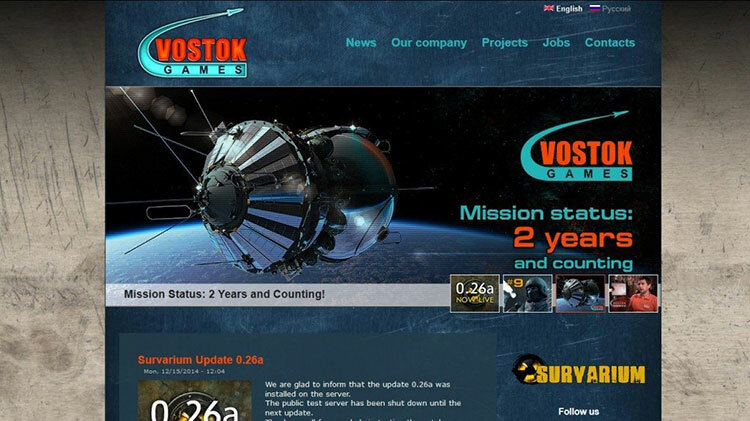 Ukrainian game industry veterans from GSC Game World founded Vostok Games in March 2012 in Kiev. 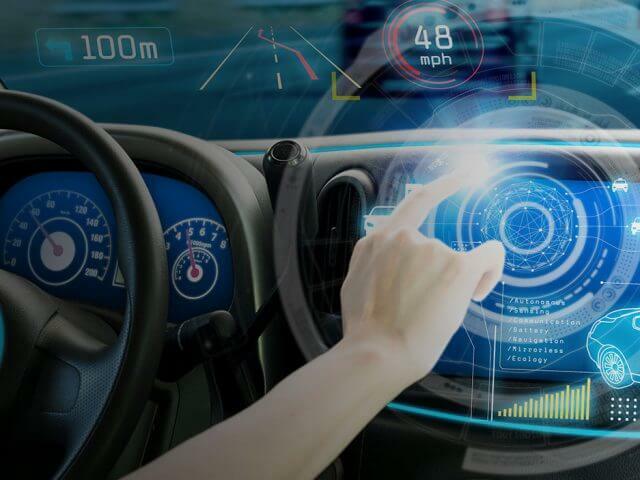 The company is young, however, the people at its foundation have multiple years of experience in developing and releasing top-class projects worldwide. 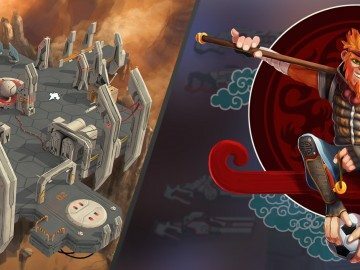 Previous experience helps Vostok Games in making new high-quality products. Currently, they are in the process of developing our MMOFPS project Survarium. 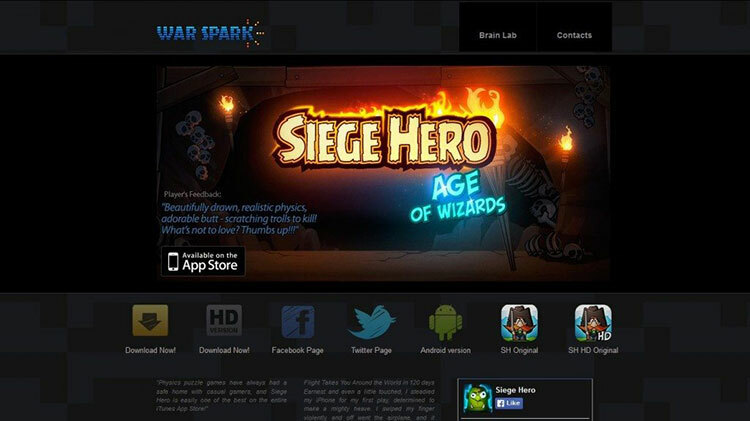 A small studio from Zaporizhia, which created a game, Siege Hero called «Ukrainian response to Angry Birds». 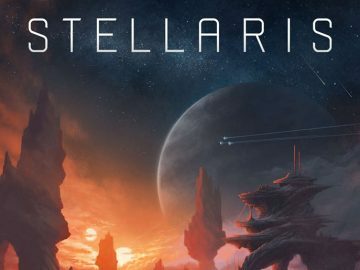 This physics-based puzzle game published by Armor Games Inc. generated more than 10 million downloads on mobile devices and 100,000 ratings marks 5/5 on AppStore. The material used in this post is based on the article in AIN. UA.